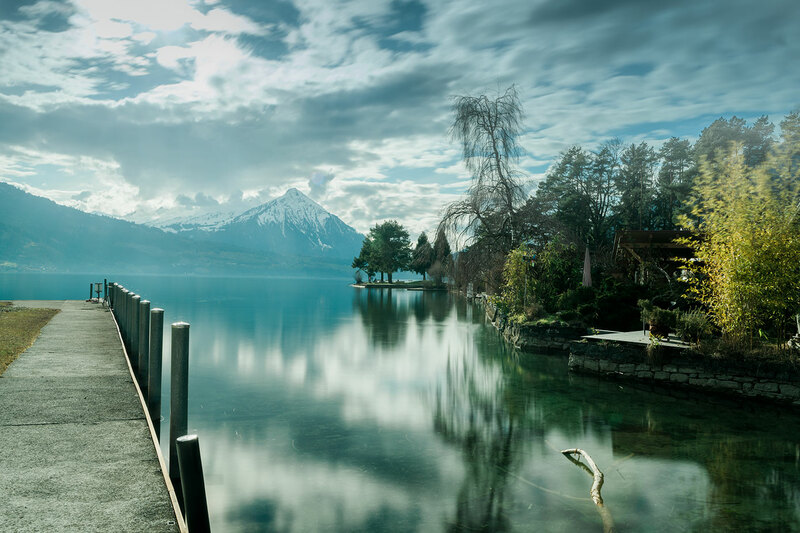 A late afternoon visit to Lake Thun. Find the Interlaken golf club on your map. Park your car opposite the main gate. (It’s free at the moment.) Walk to the lake and explore. 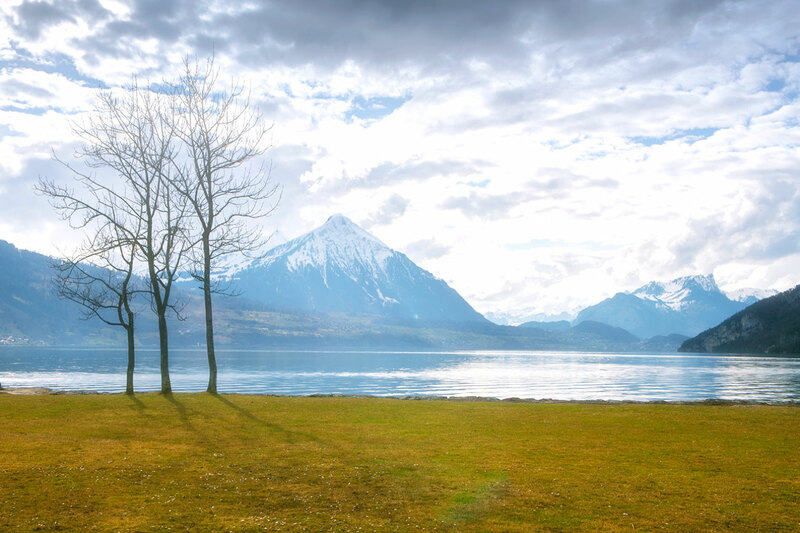 It’s a very pleasant hike along the banks of Thun lake. Get the best possible opportunities to photograph Interlaken on this small-group photography tour. Stop at several points to photograph beautiful views and pick up some tips on the best techniques.